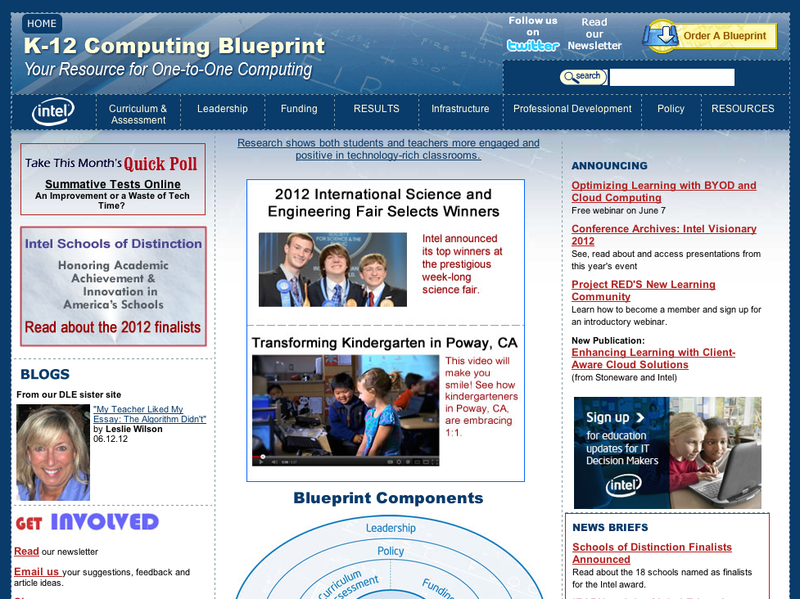 A new web platform for the K12 Blueprint | Clarity Innovations, Inc.
We partner with the One-to-One institute to provide rich resources to help transform learning in K-12 classrooms. We also create materials to aid education technology purchasing decisions, as well as help support Train the Trainers events: working with educators to support their own ambitious one-to-one learning initiatives. 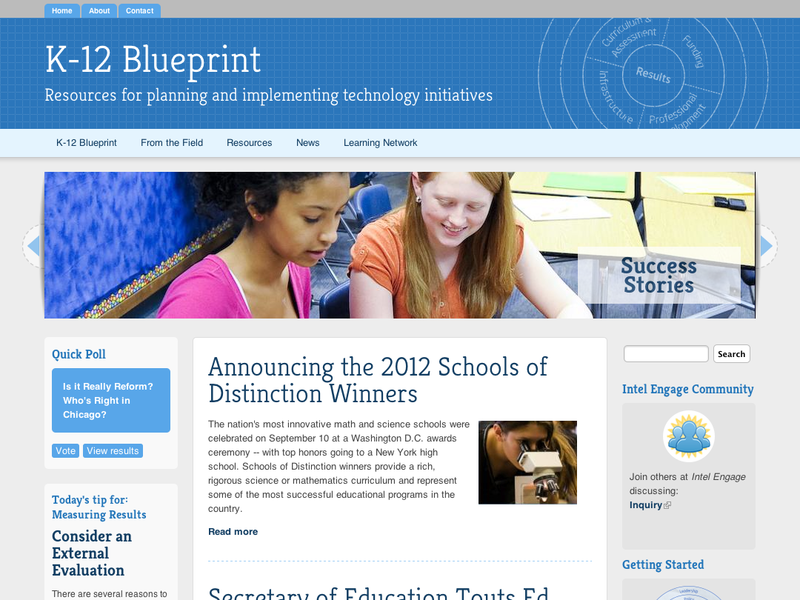 After its successful debut a decade ago, the K12 Blueprint has been the one stop shop for educators and school administrators planning and implementing their own one-to-one laptop initiative. But as the technology has evolved, the Web site hadn’t. Having worked with the Institute’s media partner before, we were the natural choice for overhauling the website for the next generation of mobile learning. We built a replacement Web platform that is easier for visitors to navigate and find content, accommodates a wide variety of embedded media and will have the capacity to evolve as their priorities change over time. Our solution provides a dynamic platform to inform and engage influencers and decision makers of the benefits of mobile learning.